Some users have stated on forums that the “Windows Firewall has blocked some features of this app” alert keeps popping up on regular basis. That notification window pops up every time they open specific software (which usually requires a net connection), such as Chrome, iTunes, Spotify, Kodi, Edge, etc. It is not an error message, but some users need to get rid of the firewall alert that pops up with regularity. These are a few resolutions that might fix the “Windows Firewall has blocked some features” error. 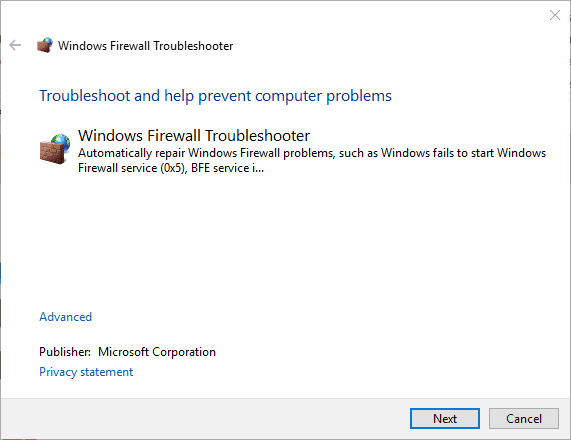 First, check out the Windows Firewall Troubleshooter for Windows 10, 8.1, 8 and 7. That’s a troubleshooter which can fix numerous WF errors. The troubleshooter is not included in Win 10, but you can download it from this webpage. Open the troubleshooter from the folder you saved it to, and click Advanced to select the Apply repairs automatically option. Then you can click Next to go through the troubleshooter. Turning the firewall off might be among the more straightforward resolutions for ensuring the WF alert doesn’t pop up. You don’t necessarily need the Windows Defender Firewall on as you can replace it with a third-party alternative. 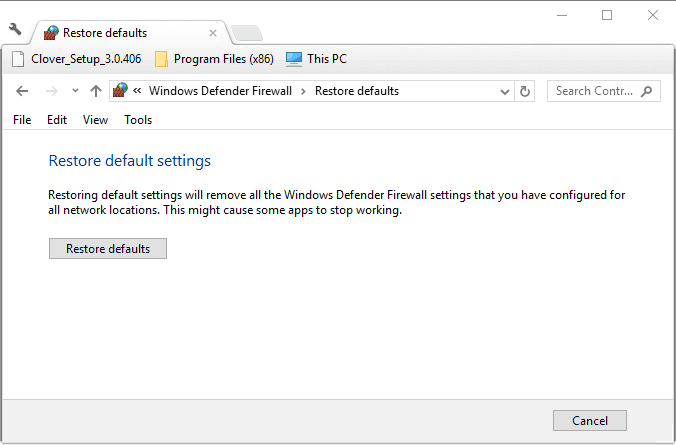 This is how you can switch off the Windows Defender Firewall. Open Run with the Windows key + R.
Enter ‘Control Panel’ in Run’s text box, and click the OK button. 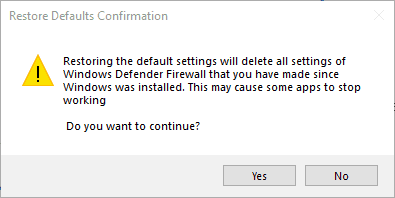 Then enter ‘firewall’ in the Control Panel’s search box, and click Windows Defender Firewall to open further options. Select both the Turn off Windows Defender Firewall options, and press the OK button. Add one of the third-party firewall alternatives included in this article to Windows. The “Windows Firewall has blocked some features of this app” alert window requests that you permit an app through the firewall. 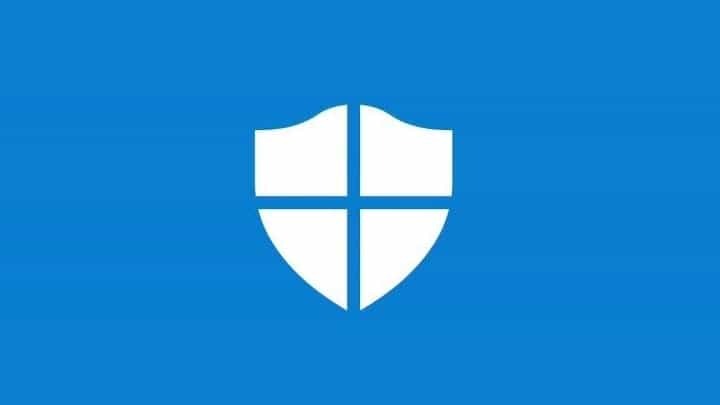 However, you might still need to let an app through the firewall via the Windows Defender Firewall settings to ensure the alert doesn’t pop up for particular software. You can do that as follows. Press Cortana’s Type here to search taskbar button. Enter the keyword ‘firewall’ in the search box. Then select to open Allow an app through Windows Firewall. Press the Change settings button to adjust the options. Select both the check boxes for the software on the Allowed apps list that the “Windows Firewall has blocked some features” alert keeps popping up for. The “Windows Firewall has blocked some features” error might be due to malware that resets firewall settings. 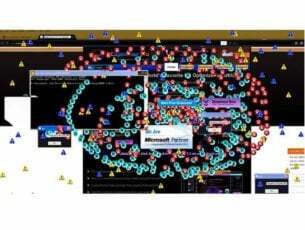 As such, it might be worth running a malware scan with Malwarebytes. Click Free Download on this webpage to add the trial version of Malwarebytes to Windows. Then open Malwarebytes and press Scan Now to initiate a scan. The “Windows Firewall has blocked some features” error can also be due to VPN client software and extensions. So uninstalling VPN software, such as Tunnelbear, might fix the issue if you’ve installed a VPN client. In addition, check if there are any VPN extensions enabled for your browser. 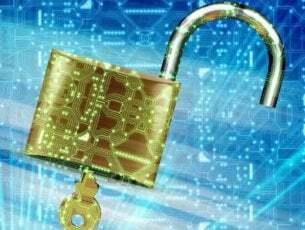 This is how you can uninstall a VPN program and turn off Google Chrome extensions. To remove a VPN client, press the Windows key + R hotkey. 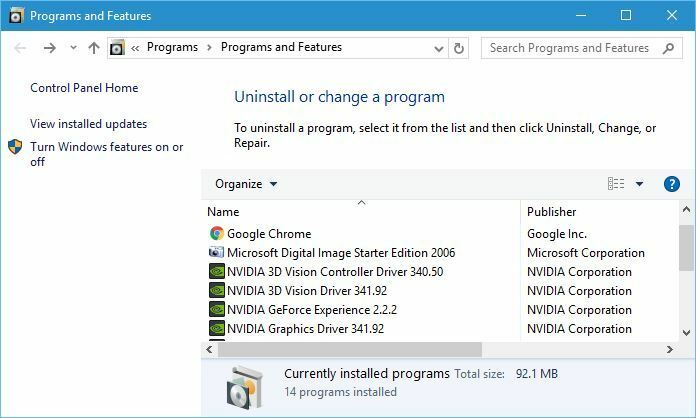 Input ‘appwiz.cpl’ to open the uninstaller shown directly below. Select your VPN software there, and press the Uninstall button. 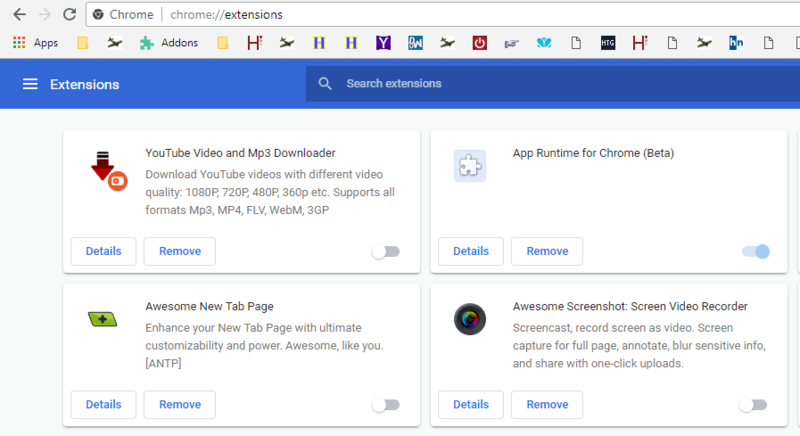 To switch off VPN extensions in Google Chrome, enter ‘chrome://extensions/’ in the browser’s URL bar and press Return. Click the toggle button for a VPN extension to turn it off. If you prefer to keep the VPN software, try disabling the VPN‘s network adapter via Device Manager. 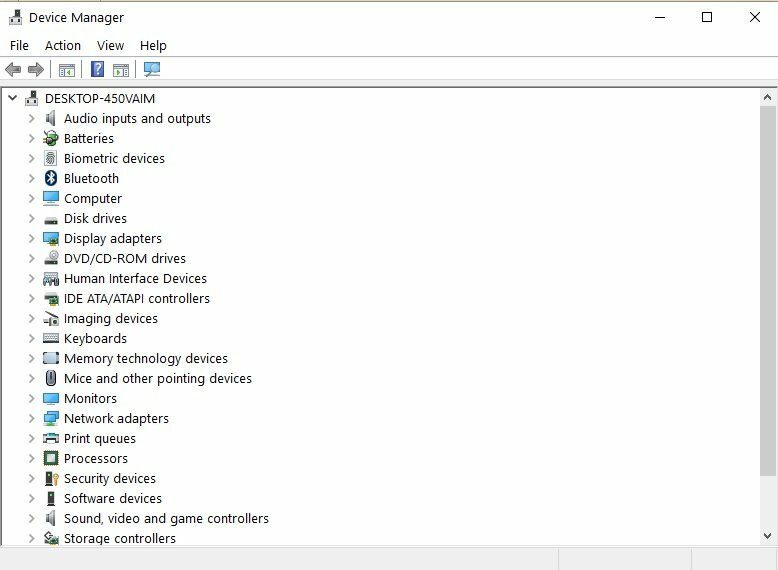 Some users have confirmed they’ve fixed the issue by disabling a network adapter. You can do that as follows. Enter ‘devmgmt.msc’ in Run and press the Return key to open the window below. Select Network adapters to expand that device category as below. Right-click your VPN network adapter and select Disable device. 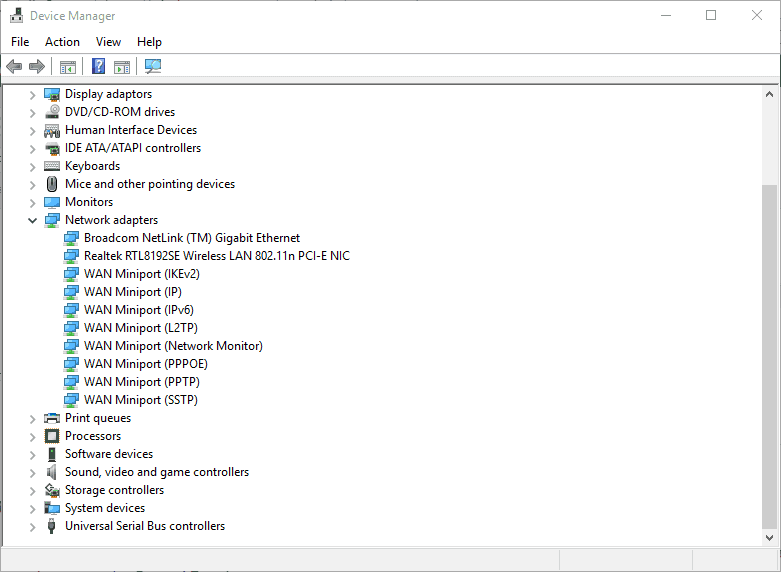 If you’re not sure which one is the VPN adapter, just disable each network adapter one at a time to see if that fixes the Windows Firewall alert. Restoring the firewall to its default settings might also resolve the “Windows Firewall has blocked some features” error. To do that, open the Control Panel. Type ‘firewall‘ in the Control Panel’s search box, and click Windows Defender Firewall. Click Restore defaults to open the options shown below. Then you can press the Restore defaults button. A Restore Defaults Confirmation window will open. Click Yes on that dialog box to restore the default settings. One, or more, of the above resolutions will probably fix the “Windows Firewall has blocked some features” alert so that it doesn’t pop up. If you have another fix for the Windows Firewall alert, feel free to share it below.